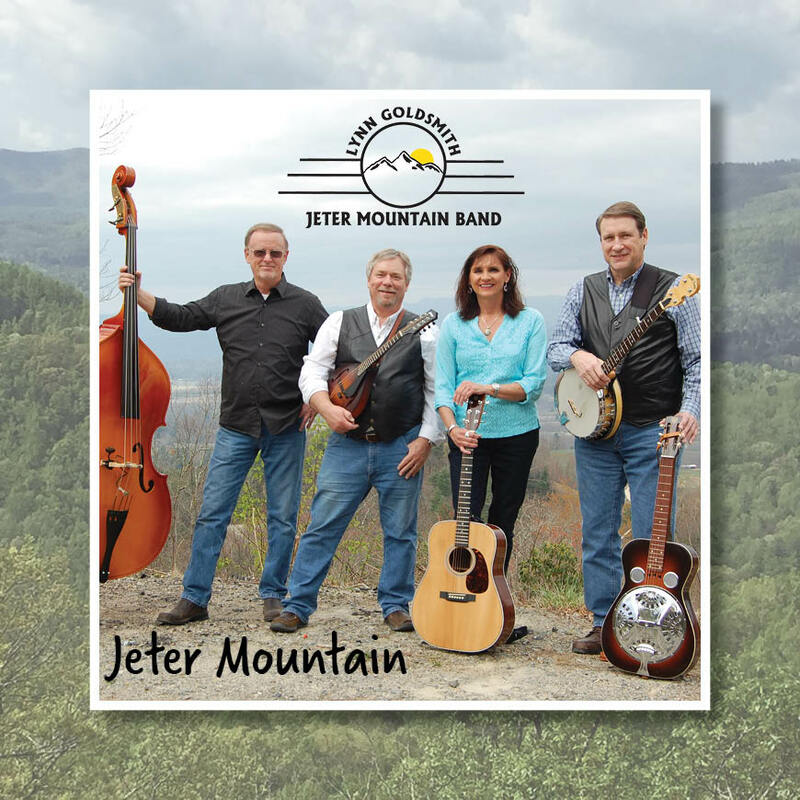 Click on the Jeter Mountain link in the music player to go directly to our CD Baby page where you can download a digital copy of the entire CD for $10 or individual tracks for .99 cents each. We love playing songs from different times and genres. Our sets include a great balance of Lynn's originals and many popular and traditional songs. We build our sets based on the group, venue and the amount of time available for the specific event. One aspect of LG & JMB is that we are a totally acoustic band. Every song we play will be given our unique acoustic arrangement. We believe you will love our original take on well known popular songs. Before you know it you'll be clapping, patting your feet, and singing along.